Looking to hit up the freshest new spots in Fresno? From a sushi and whiskey bar to a virtual reality arcade, there's plenty to check out in and around town. Read on for the rundown of the newest hotspots to open in Fresno. A collaboration between local craft brewery House of Pendragon and popular Mediterranean spot Pita Kabob, which has two locations in Visalia, HoP PK offers both craft beer and Middle Eastern eats at its new space, located at 820 Van Ness Ave.
On the food side, you'll find traditional and cilantro-jalapeno hummus platters, "gyro fries," falafel pita wraps, rice bowls, kabab combos, and a few non-Mediterranean items, like a burger and gyro tacos. 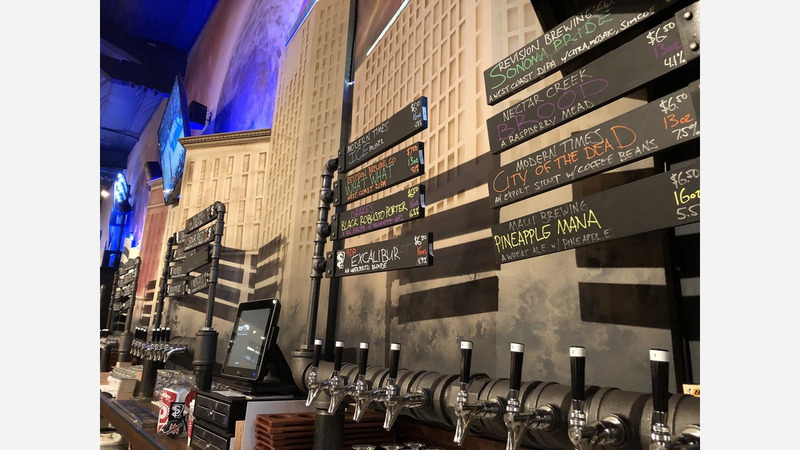 For beer, House of Pendragon is offering both its own brews (like Winterfest marzen, Tatooine Sunset IPA, and Fulcrum double IPA) and selections from other craft breweries, like Santa Maria Brewing's chocolate porter and Almanac Brewing's Flanders red ale. So far, Yelpers are digging HoP PK's vibe: it's got four stars out of 81 reviews on Yelp. Nichole M. said, "Their shwarma fries are the reason I will never give up carbs. I don't want to ever exclude the possibility of eating these." 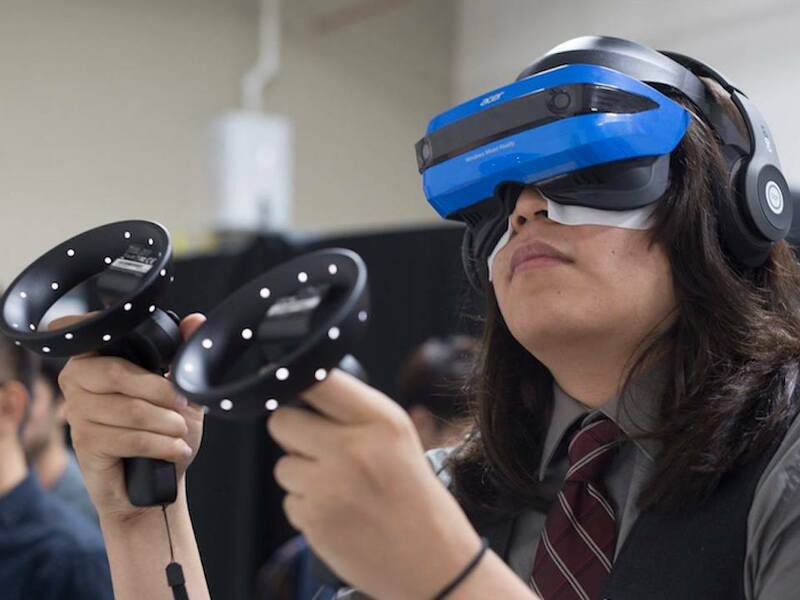 Imm3rse.in, Fresno's first virtual reality arcade, recently made its debut at 4010 N. Chestnut Diagonal, offering room-scale virtual reality gaming, with stations for both individual players and groups. Games include single player games like Batman: Arkham VR, Space Pirate Trainer, and Google Earth VR. Groups with up to six people can also get in on the fun with multiplayer games that include Quiver, Arizona Sunshine and Rec Room. With 4.5 stars out of six reviews on Yelp, the new spot has already garnered fans. 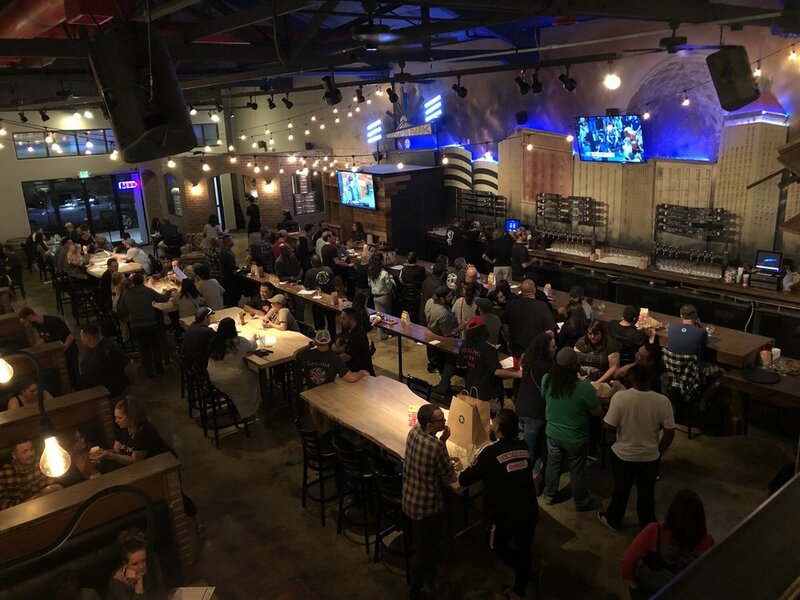 "My favorite game was a shooter game we played as a team, then paintball," said Yelper Linda C., who was among the first to check out the new spot in November. And, as Rocky B., noted: "Probably the only legit Virtual Reality gaming center in the region." Imm3rse.in is open 3pm-9pm Thursday-Friday, 11am-10pm Saturday, and noon-10pm Sunday. Housed in the same shopping center as Cracked Pepper, Parma and Bella Pasta, Tamari Robatayaki & Whisky Bar offers not only sushi, ramen, and cooked dishes like chicken teriyaki, but robatayaki--meat cooked over a hot charcoal grill in the traditional Japanese style. The upscale spot, which opened at 6731 N. Palm Ave. in mid-December, also offers an extensive selection of whiskey, including a wide array of Scotches, Japanese whiskies, and bourbons. There's also a large selection of cocktails, many of them made with whiskey or Japanese ingredients. The fresh arrival has proven popular thus far, with a four-star rating out of 37 reviews on Yelp. "Really great experience here! 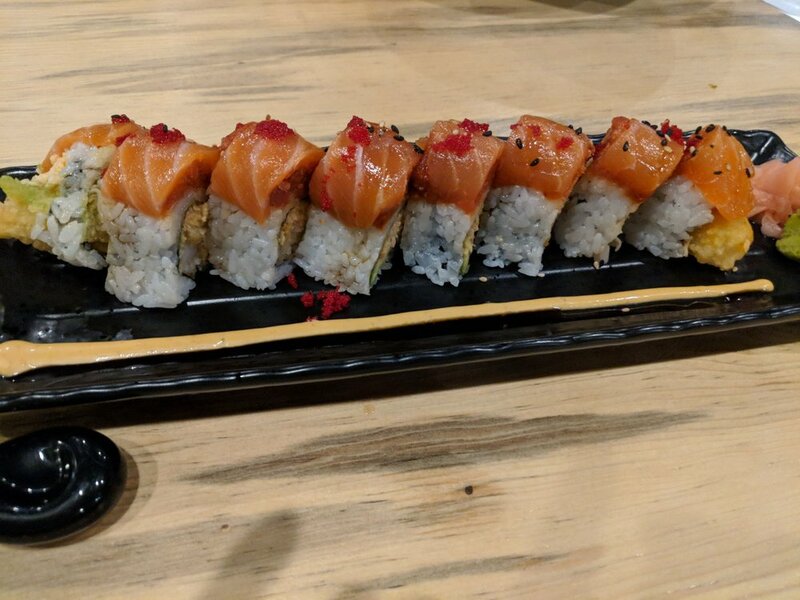 Everything just seem to be on point on this dine," said Yelper Michael H. And Angelica C. said: "I'm so in love with the robata. Glad to have met such awesome sushi chefs and a cast of talented cooks, servers and bartenders." Tamari Robatayaki & Whisky Bar is open Monday-Wednesday from 11am-10pm, Thursday-Saturday from 11am-midnight, and Sunday from 11am-9pm. 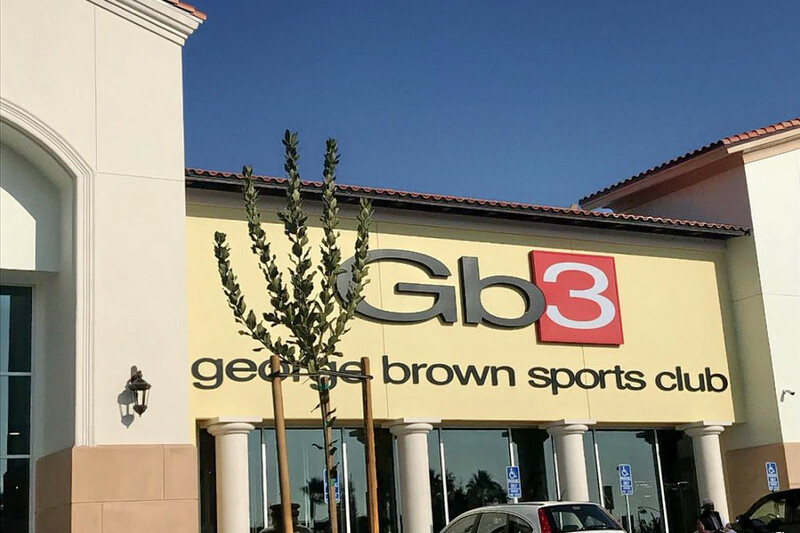 This newest Gb3--which has four other Central Valley fitness outposts--is located at 1440 E. Champlain Dr., and features an array of aerobics classes and the latest fitness equipment from brands like Star Trak and BodyMaster. Membership gives customers access to all GB3 facilities at no extra cost, and includes any aerobics class on the schedule such as pilates, Zumba, yoga and kick boxing. Reviews thus far are mixed, with three stars out of six reviews on Yelp. But according to Yelper Ikaika T., "This place is solid with clean restrooms/showers and lots of available equipment at peak hours." Swing on by to take a peek for yourself: GB3 is open weekdays from 4am-11pm, and weekends from 6am-9pm.